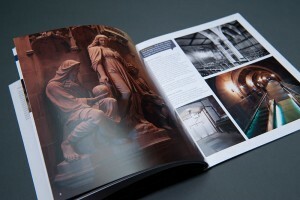 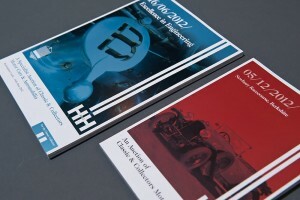 Whether you are promoting or informing your reader, a brochure is still a strong publishing tool, regardless of modern technology. 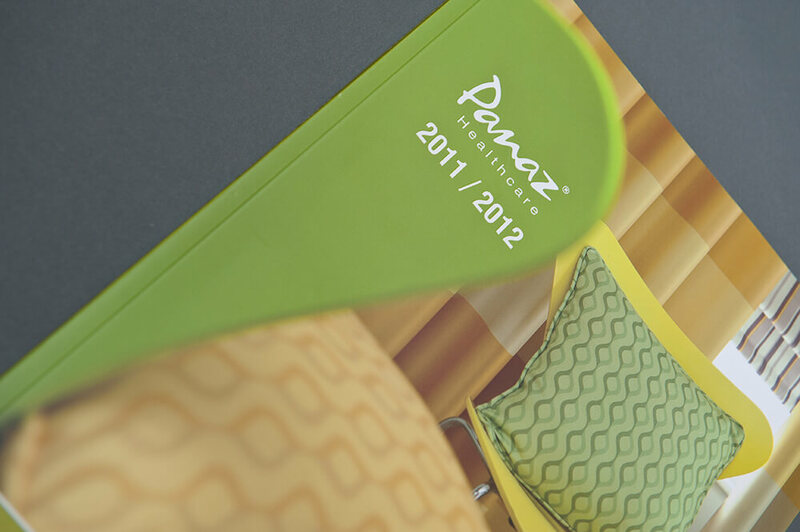 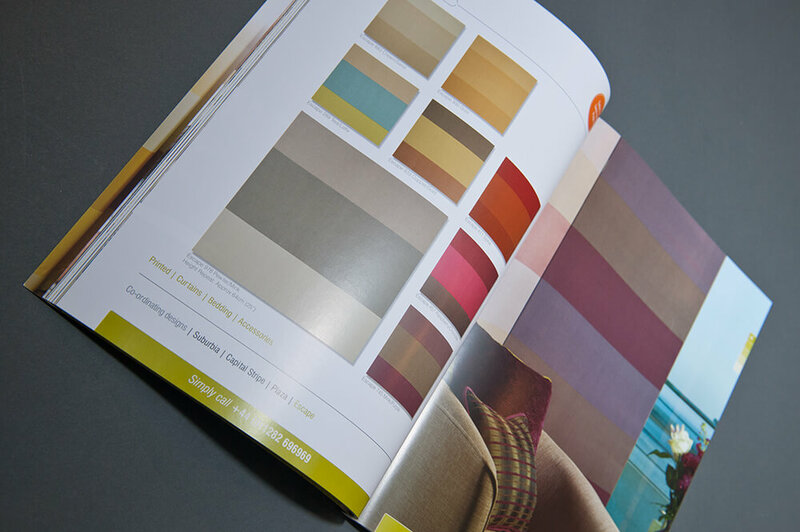 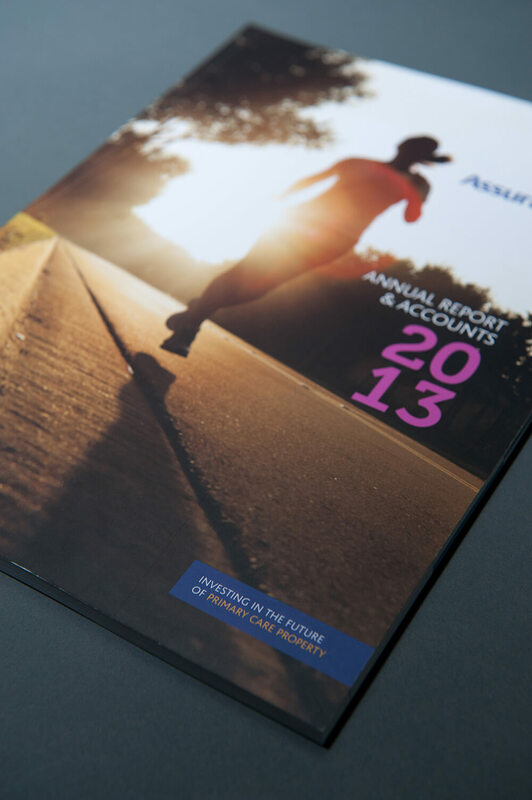 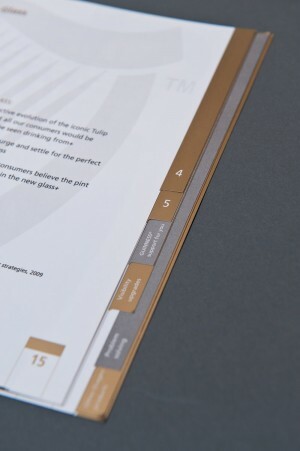 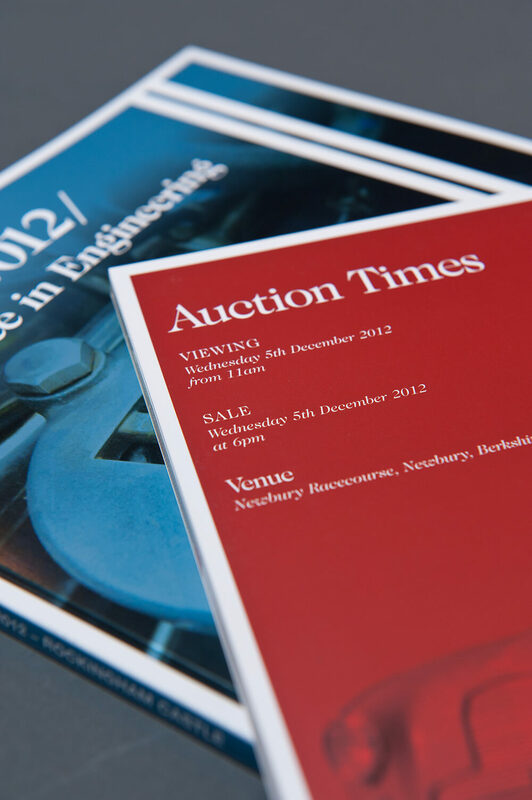 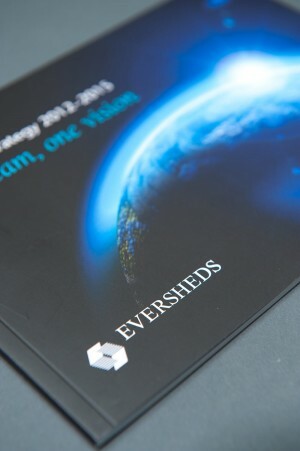 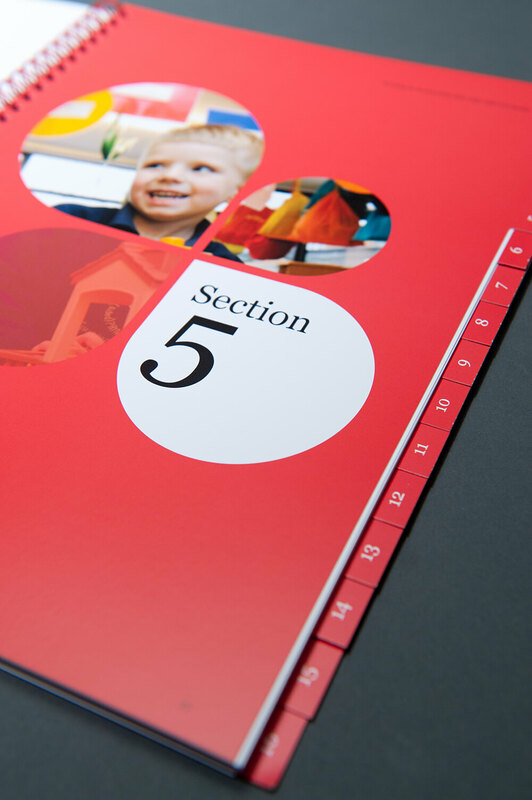 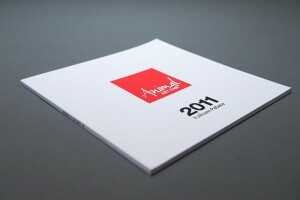 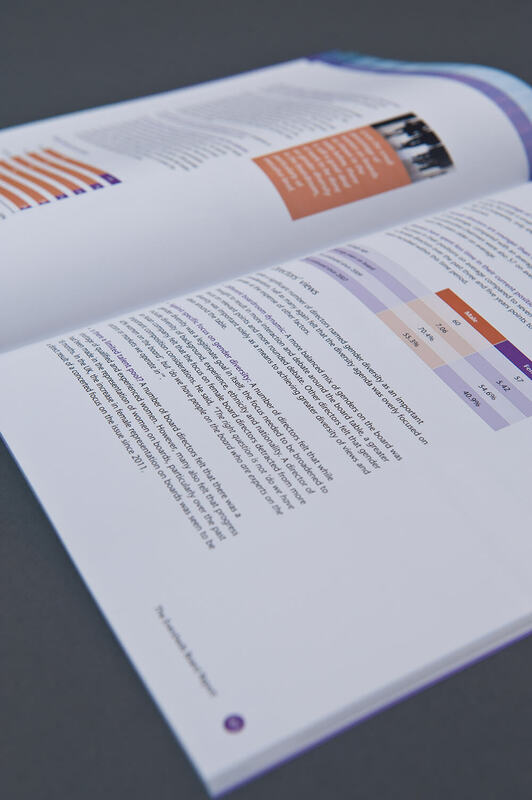 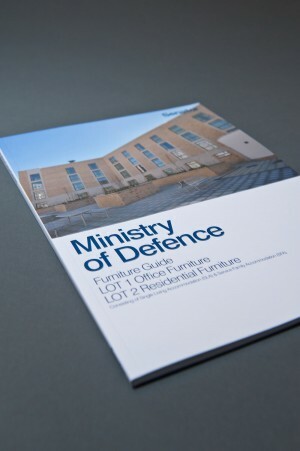 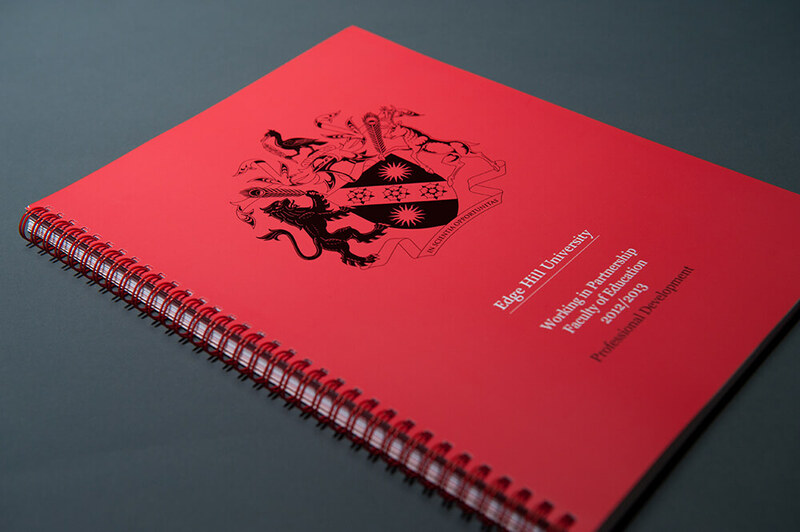 Having said that, we use a mix of traditional and modern technologies to create a full range of printed brochures and booklets, to suit your individual requirements. Miniature Publications, we have invested in equipment to enable us to finish miniature literature to the same high standard as more common sizes. This form is for brochures and booklets quotations only, please use the quotation forms on each of the relevent product pages to get a quote which is as accurate as possible.